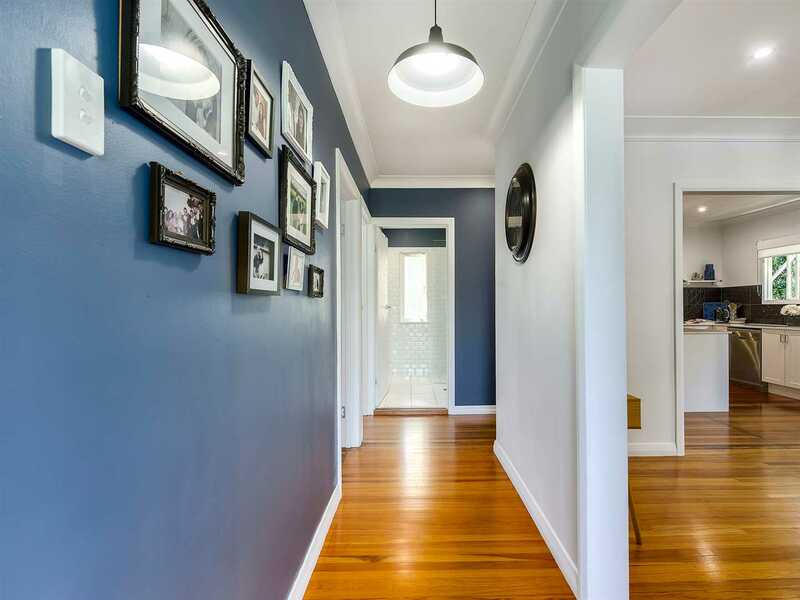 This immaculate home has been tastefully renovated with no expense spared. 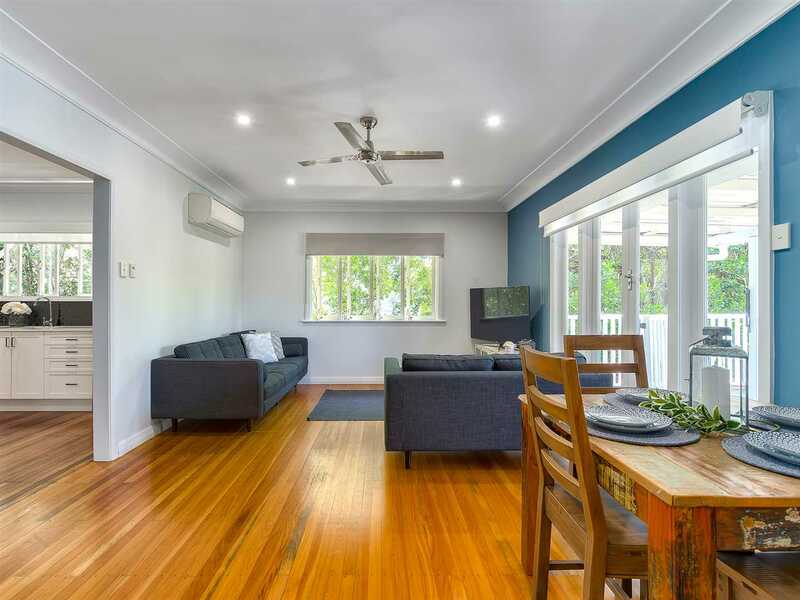 All internal asbestos has been removed, a second bathroom added and a high quality renovation has restored this beautiful home to be ready for it's new owners. 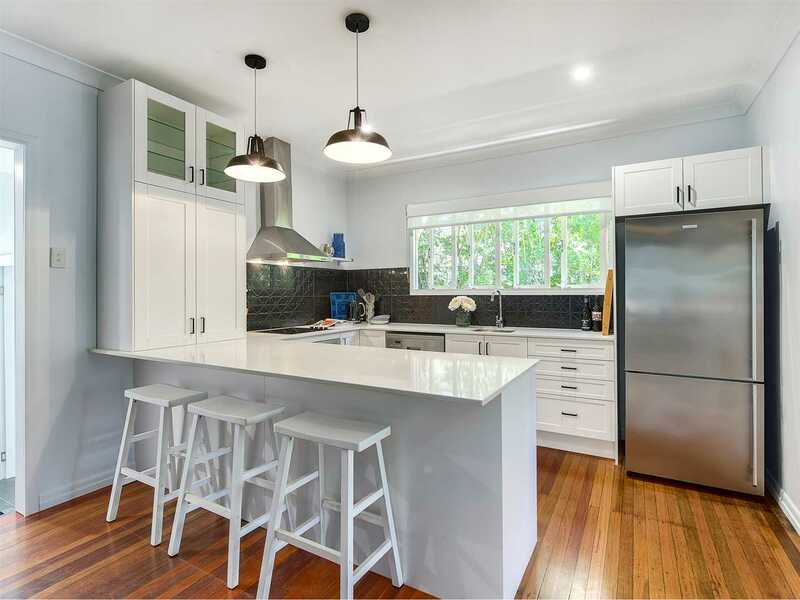 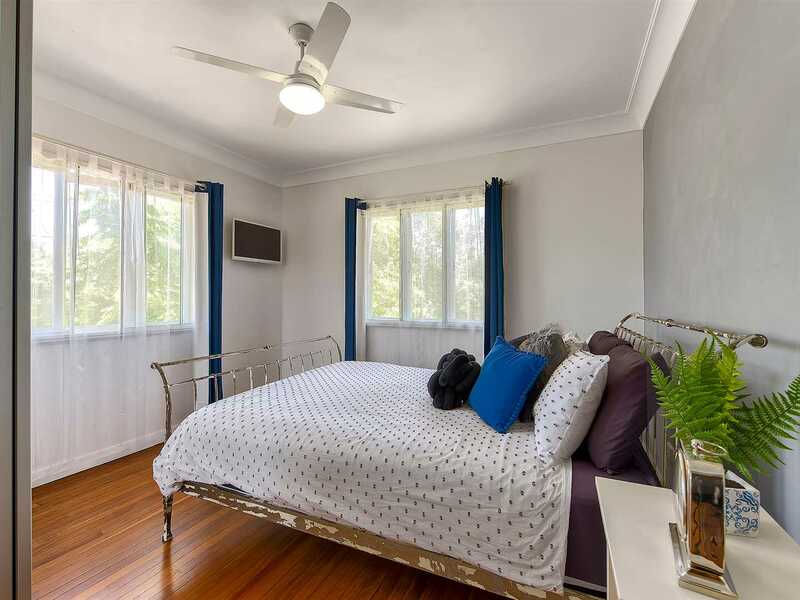 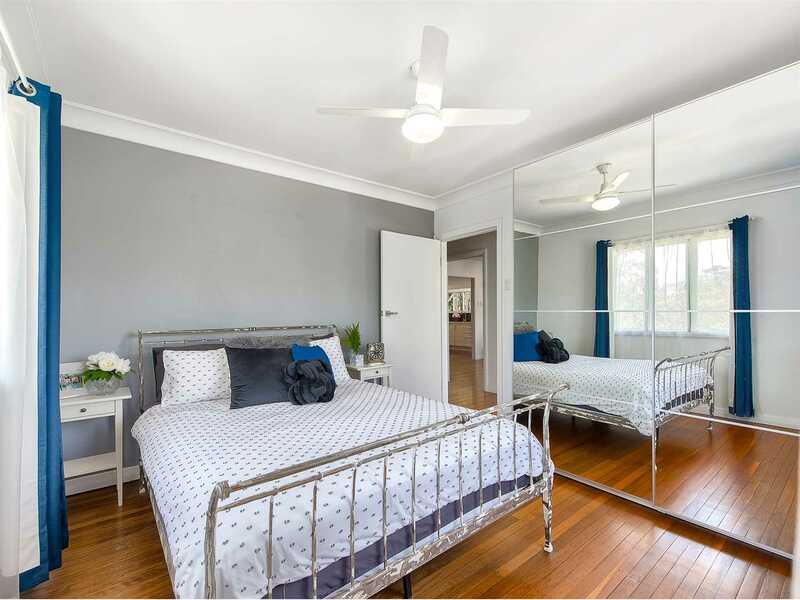 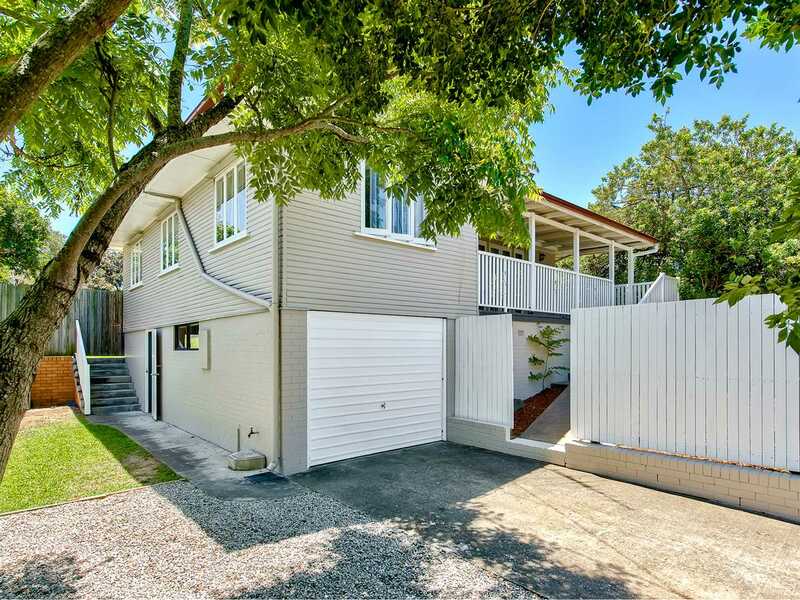 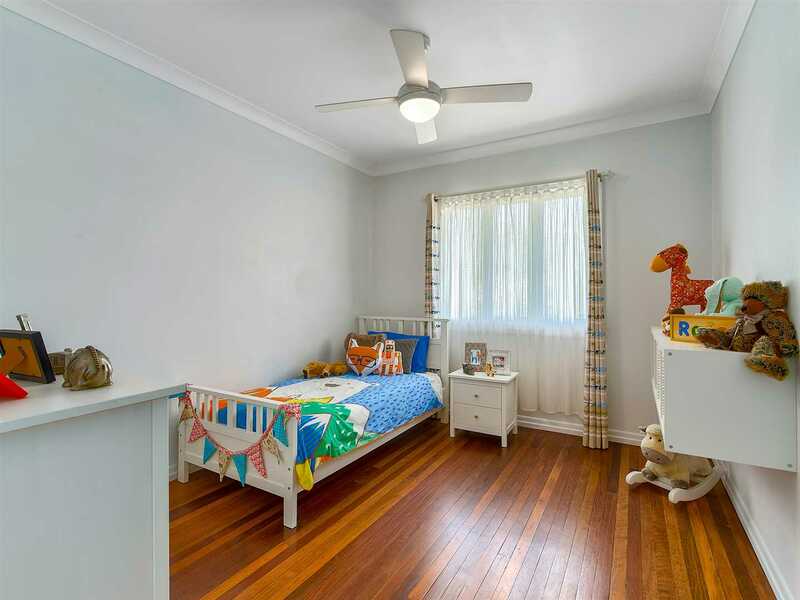 The home has beautiful posted timber floors and down-lights throughout, new kitchen with caesar stone bench top, breakfast bar and plenty of storage space. 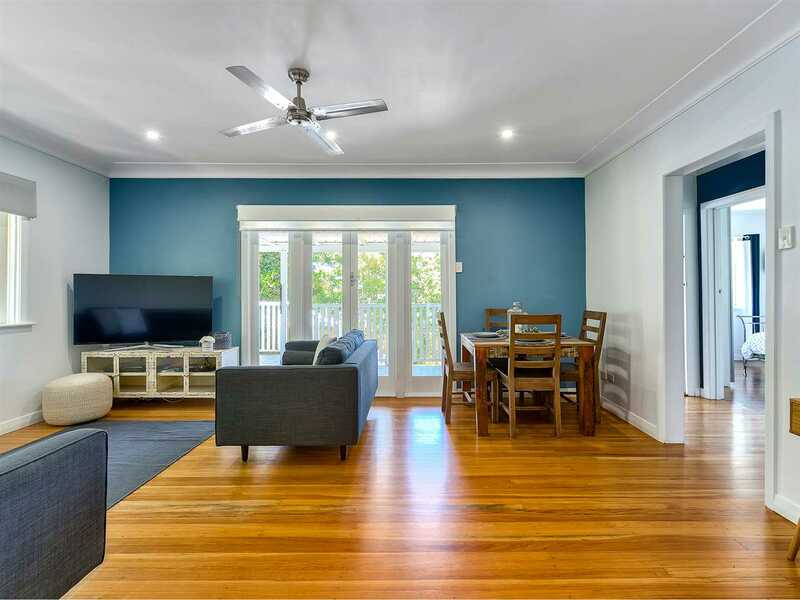 The air-conditioned living room opens out to a breezy front balcony / entertainment area. 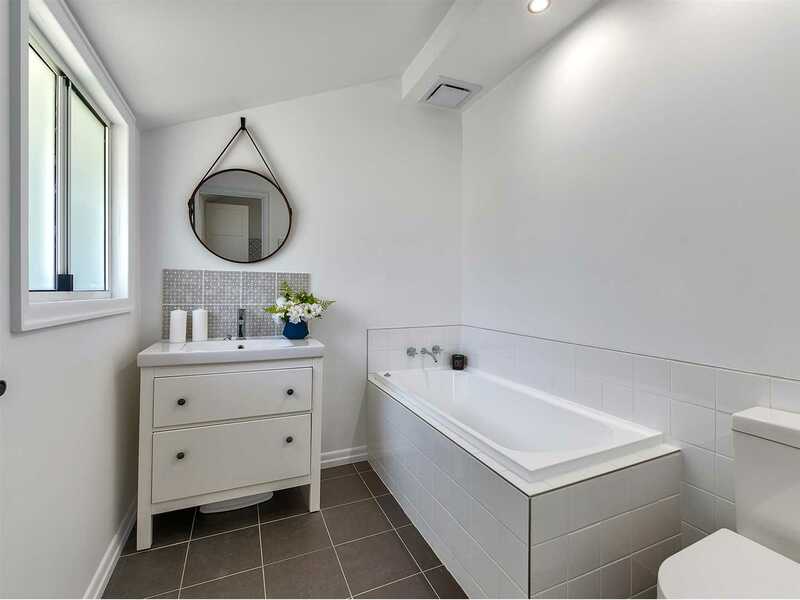 The stunning master bathroom has extra large shower with subway tiles and floating vanity while the new second bathroom boasts a deep full size bath. 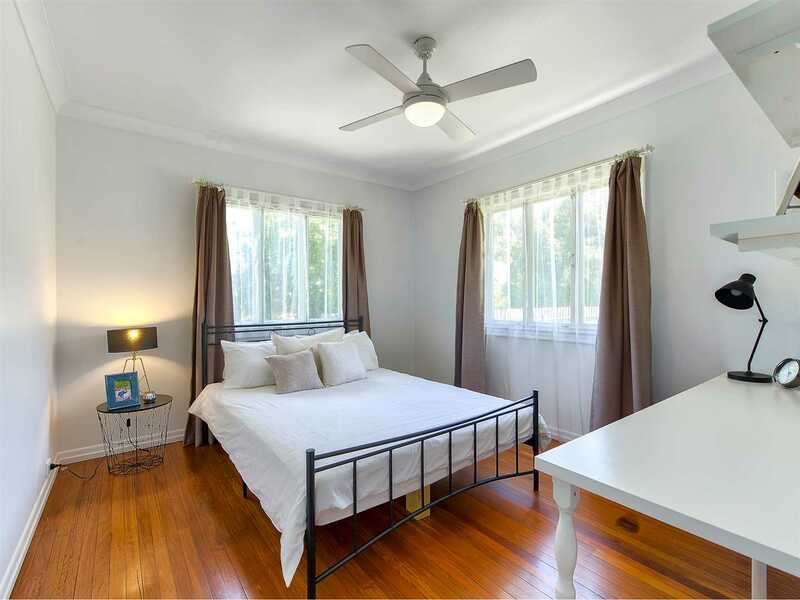 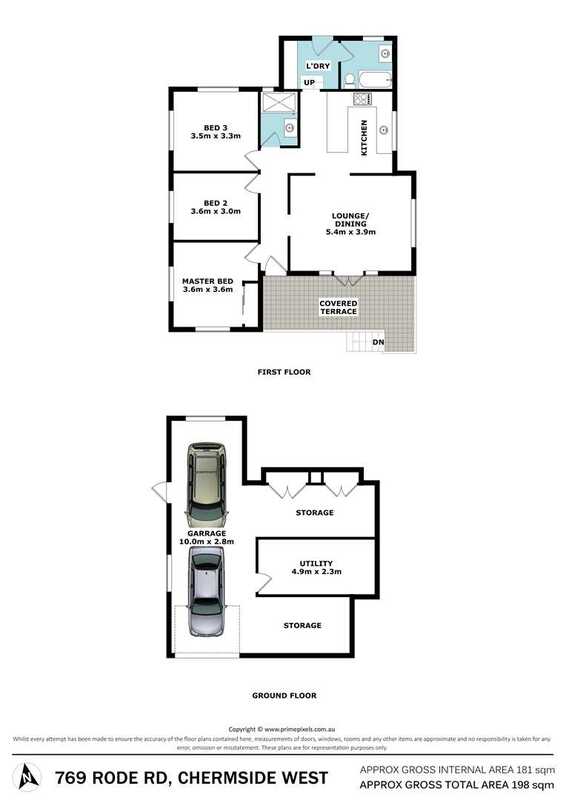 All 3 bedrooms have ceiling fans while the master has a large built-in and great natural light. 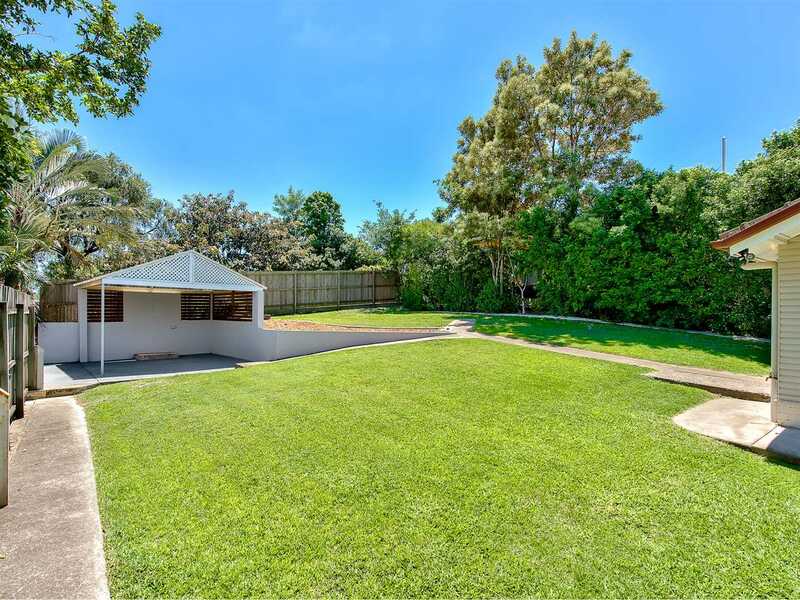 Step outside to the huge fully fenced back yard with great privacy and a permanent gazebo for BBQ's & shade. 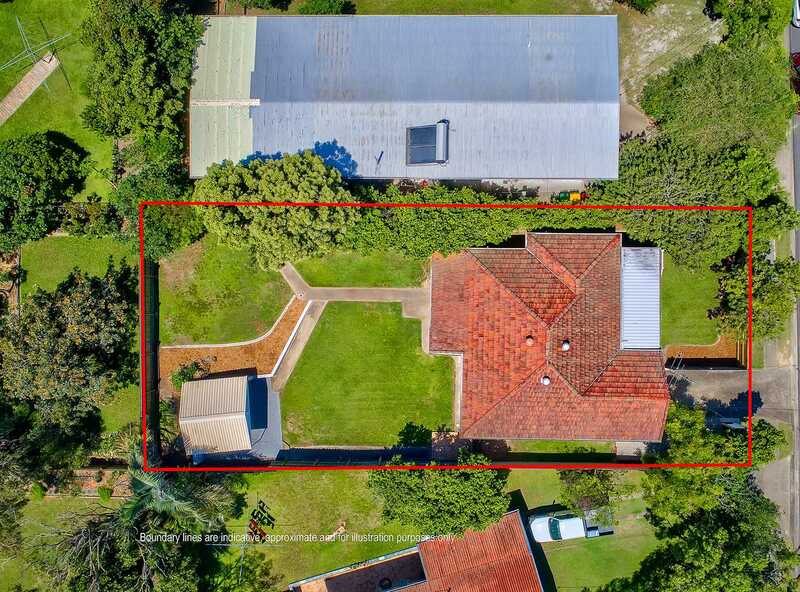 There is side walking access to the yard, ideal for pets and safety for kids. 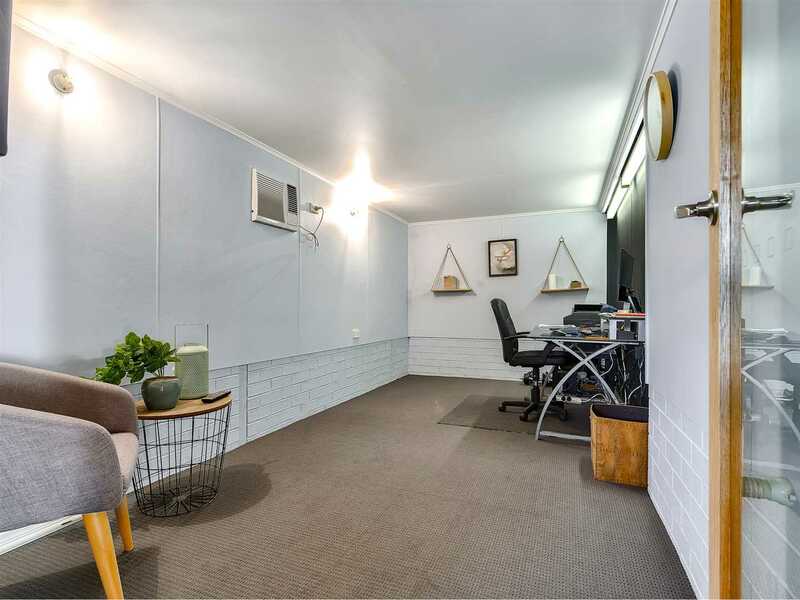 Downstairs has double tandem garage, loads of storage and an air conditioned room perfect for the home office, business or hobby room. 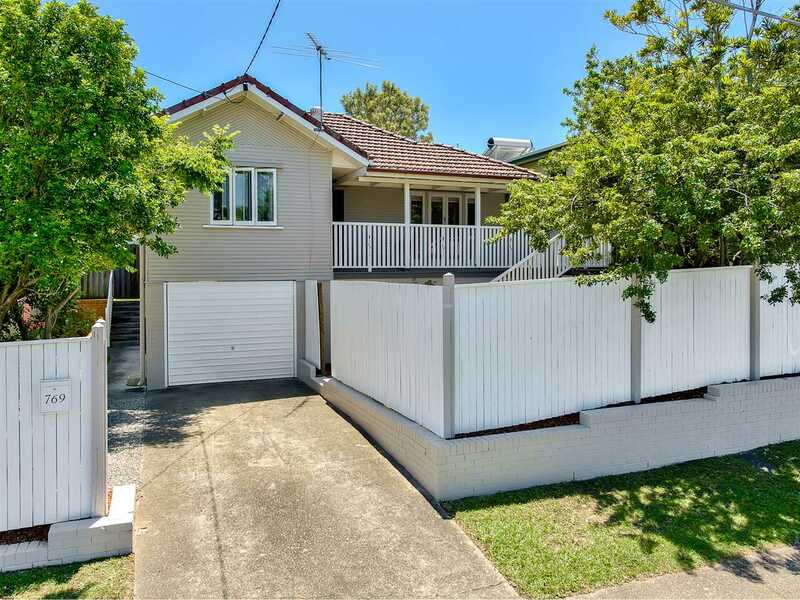 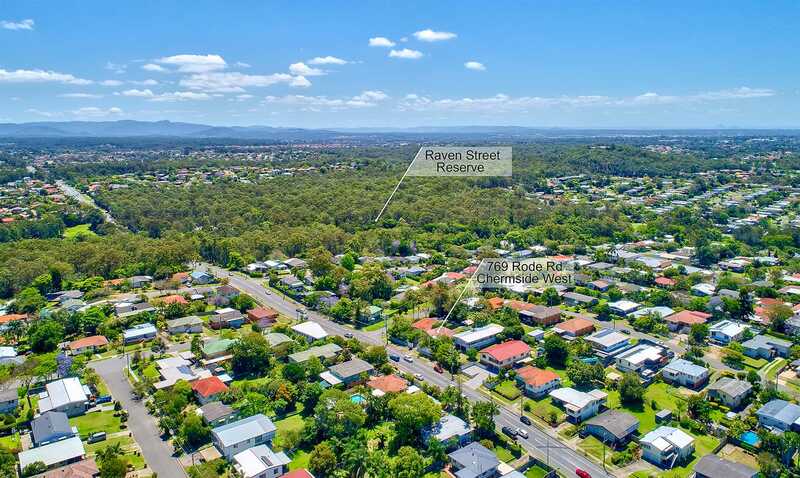 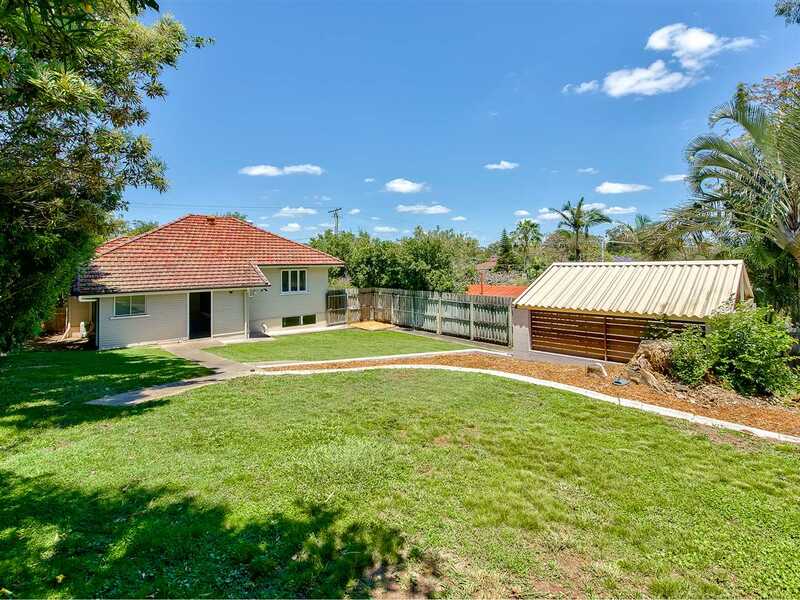 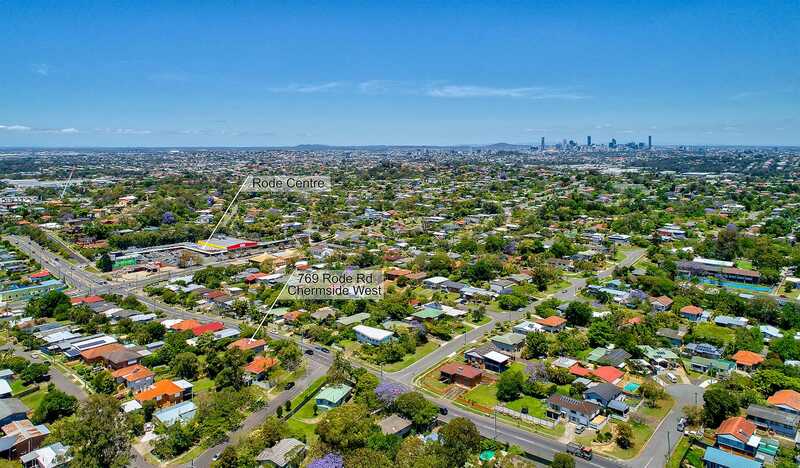 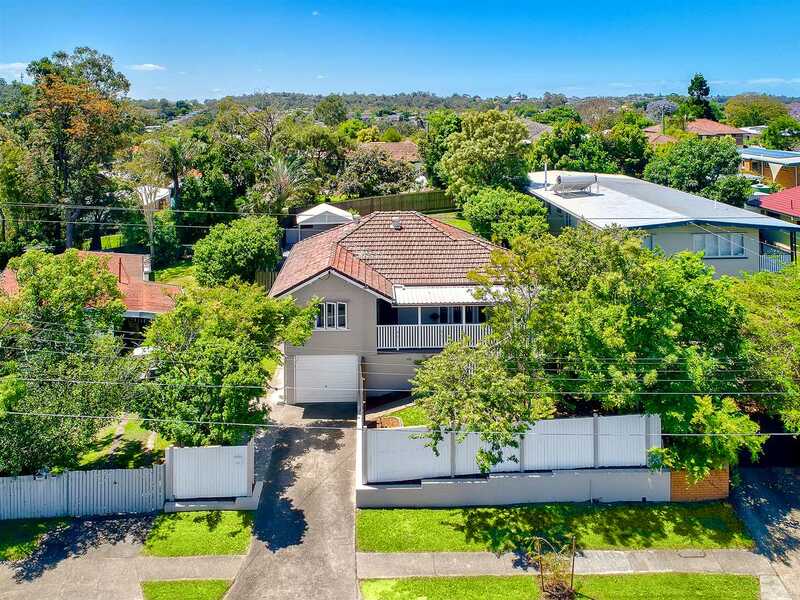 Outstanding location - this really is the lifestyle location.. just a few minutes walking to Raven Street reserve or to Rode Centre shopping with Coles, restaurants / cafes and one of Brisbane's best butchers at Rode Meats. 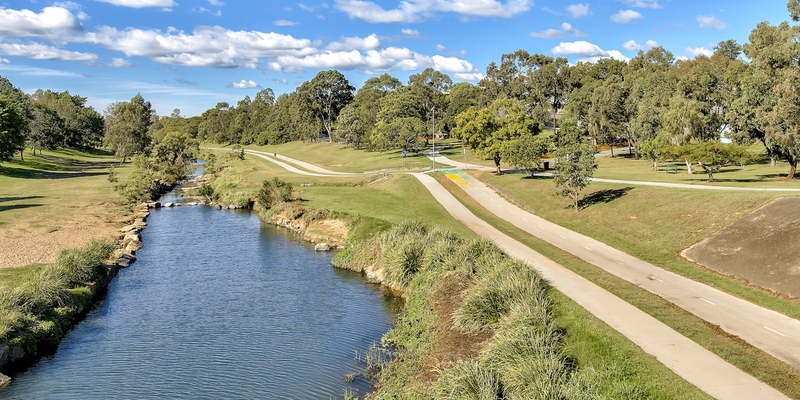 - Extra space to the left of driveway for boat, camper or trailer. 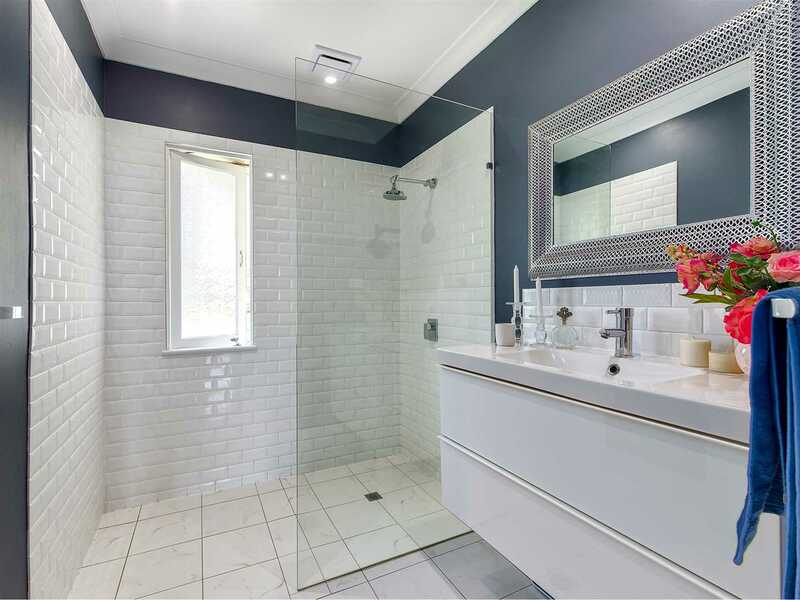 This really is one of the best in it's price class and surely won't last long, book your appointment today!